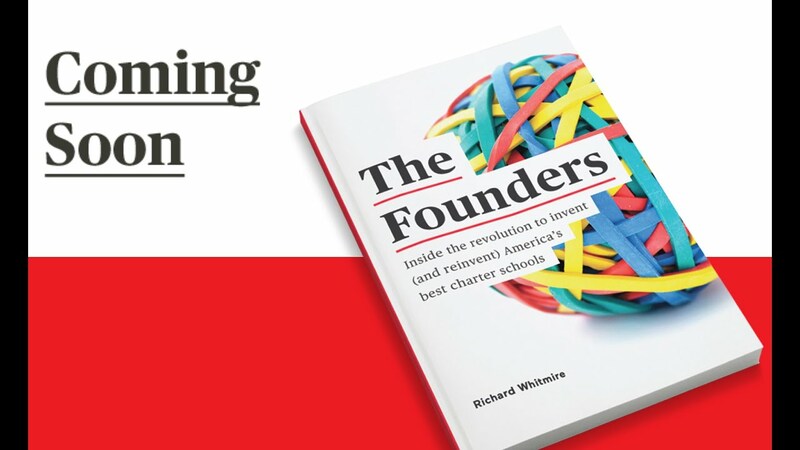 This is an excerpt from the new Richard Whitmire book ‘The Founders: Inside the Revolution to Invent (and Reinvent) America’s Best Charter Schools.’ See more excerpts at The 74; watch all the videos, download the book and explore the Founders Oral History at The74Million.org/TheFounders. Any visitor to USC Hybrid High in downtown Los Angeles can see that something different and interesting is going on: students are working in small teams of their choosing, quietly discussing projects even with earbuds connected to their laptops, while other students receive individualized attention from the teachers. 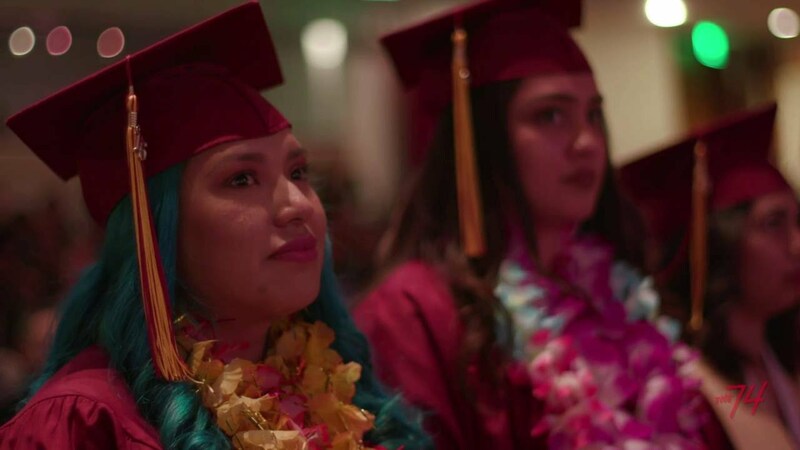 Also interesting is the connection between Ednovate, the recently launched CMO that oversees Hybrid High and its sister charters, and the University of Southern California Rossier School of Education, which launched the charters and continues to partner with Ednovate. Will Ednovate become a university-based charter model available to both charters and traditional schools? It’s under discussion. But the truly interesting thing about Ednovate is Oliver Sicat, who took over that first struggling charter from USC (his alma mater), set it on the right track and has the CMO on a path to five schools. Sicat, a former Teacher of the Year at Boston Public Schools, appears to represent the pinnacle of sharing, which is what this book is about — and what explains the growth of high-performing charters. Despite his success in Boston, Sicat switched to the charter world after touring Chicago’s Noble Street schools in early 2006. From Chicago’s Noble Street schools, where founder Michael Milkie offered him the chance to become a founding principal, Sicat drew the bulk of his model for Ednovate schools, especially the school culture. Sicat also copied Noble’s CMO strategy: The top leadership sets the minimum academic standards for schools and then challenges the principals to innovate and surpass that threshold. That innovation is what made Sicat’s school, UIC College Prep, the top-performing (non-selective) high school in Chicago. From Houston’s YES Prep, Sicat drew his model for hiring teachers. “[Founder] Chris Barbic just emailed his whole hiring packet,” said Sicat. “That’s what is fantastic about the charter movement. From Uncommon Schools, especially the staff at Newark’s North Star schools, Sicat borrowed heavily to create Hybrid’s interim assessments. “During my first year at Noble, we sent five teachers to Uncommon to learn how they look at data. It was a young Paul Bambrick, before all his books, who told us how to give interim assessments.” The Noble teachers then created their own assessments. 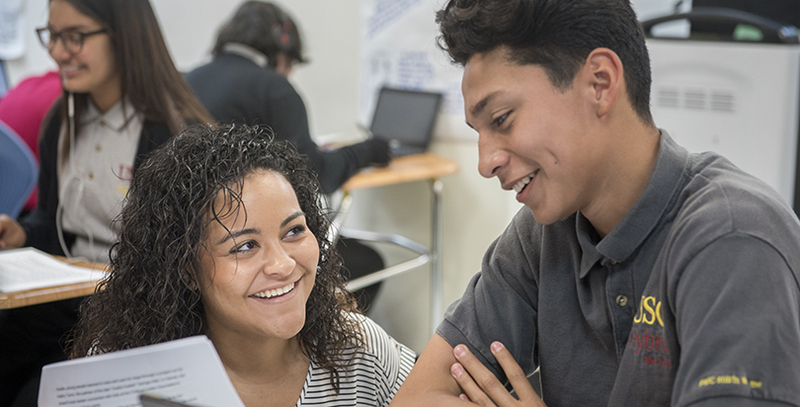 “At that point they weren’t the greatest assessments, but there was so much buy-in because our teachers created them and used them.” That buy-in with teacher-created instructional systems is clearly on display at Hybrid High. Sicat’s leadership training came from KIPP’s School Leadership Programs, which should be considered unusual given that Sicat worked for Noble, not KIPP. In the world outside high-performing charters, that’s nonsense. Does Apple offer spots in its leadership training program to up-and-coming Samsung executives? 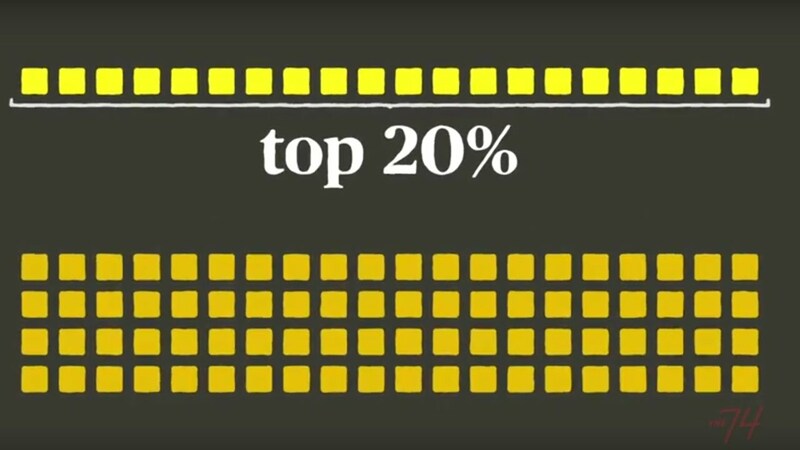 But within the world of top charters, that’s the norm. Milkie and the KIPP leaders have always been close. The result: In the summer of 2006, Sicat entered the KIPP School Leadership Summer Institute at Stanford University. “You learn how to design a school, how to lead a school, how to hire. It’s the operational side of the work.” Just as important, Sicat emerged with fresh contacts from his class there, people such as Ryan Hill, who now oversees KIPP schools in New Jersey; Darryl Cobb, who is now an investment partner at the Charter School Growth Fund, and Jason Singer, a former KIPP principal who later founded an online learning program and became an entrepreneur in residence at NewSchools Venture Fund. From Don Shalvey came seasoned advice on making career changes. Sicat got to know Shalvey after he left Noble to work for Mayor Rahm Emanuel. 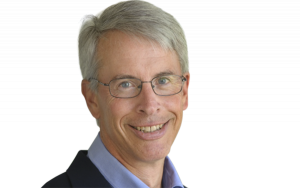 His work on a charter/district compact there drew the attention of Shalvey, who oversaw that work for the Gates Foundation. When the Chicago school politics got politically challenging, Shalvey reached out to Sicat: “What are you thinking?” said Shalvey to Sicat: “Take your time, go for some long runs, and let me know what interests you.” Sicat did exactly that and decided to return to running schools. “I wanted to be back on the supply side, on the school quality side.” Sicat became an entrepreneur in residence with the Charter School Growth Fund and wanted to launch a school in L.A., which would allow him to return home to be with his ailing father. The Fund tried to steer Sicat away from Los Angeles, to Las Vegas, but Sicat wanted to return to his hometown and family. Once again, Shalvey offered advice: “They [the Fund] probably won’t be happy with you, but that will last only a year, because people need good schools. So, create a good school and good things will happen.” Which is exactly what happened. Today, Ednovate is part of the Fund’s portfolio as a “next-generation” school, with a commitment to help it grow to five schools. From what I could see while visiting Hybrid High, Sicat and his schools appear to be on their way to joining the elite charters, perhaps even providing a next-generation model — the result of lessons shared from charter entrepreneurs who preceded him.